The Democratic Autonomous Administration of Afrin Canton called on the peoples of Syria displaced from their homeland, especially the inhabitants of Ghouta, not to be deceived by the Turkish state. 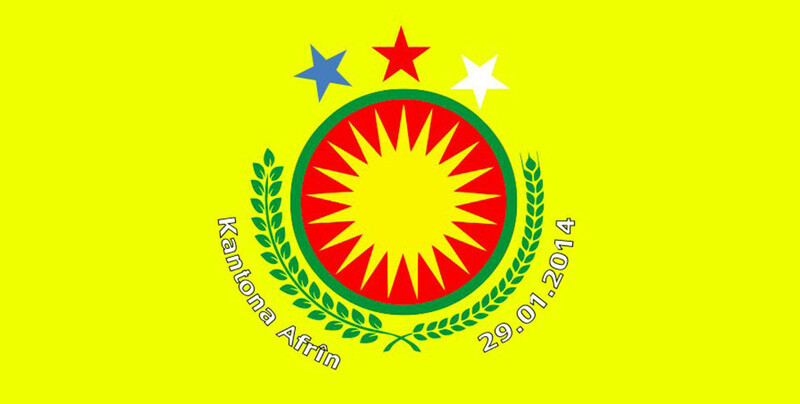 The Democratic Autonomous Administration of Afrin Canton released the following statement regarding the Turkish state’s goals in Afrin and Northern Syria. "In the ongoing civil war, northern Syria, unlike other areas of the country, was considered the safest region in Syria. In particular, the city of Afrin, which has taken in hundreds of thousands internally displaced people, was one of the most peaceful places. The Turkish state could not accept this fact and attacked with Afrin weapons of NATO and jihadist mercenaries. After 58 days of resistance, civilians have been evacuated to other places so as not to be exposed to the threat of massacres and barbaric attacks. The Turkish state intends to change the demographic structure of the region and bring a new Ottoman era to life. In order to realize its goals, the Turkish state incites the peoples of Syria to go to war with each other. The peoples of Syria must reject the plans of the Turkish state and should not settle in the territories under Turkish occupation. After Raqqa and Mosul, the Turkish state also intends to create a new capital of terror. To put this plan into action, Turkey uses the peoples of Syria to portray a new center of terror as a threat to the Middle East and Europe, and to prevent Syria from becoming a safe country. We call on the peoples of Syria displaced from their homeland, especially the inhabitants of Ghouta, to take into account the present situation and not to be deceived by the Turkish state. We hope that they will pay attention to this call to avoid the great tragedy that will arise if the demographic structure of the region is changed."